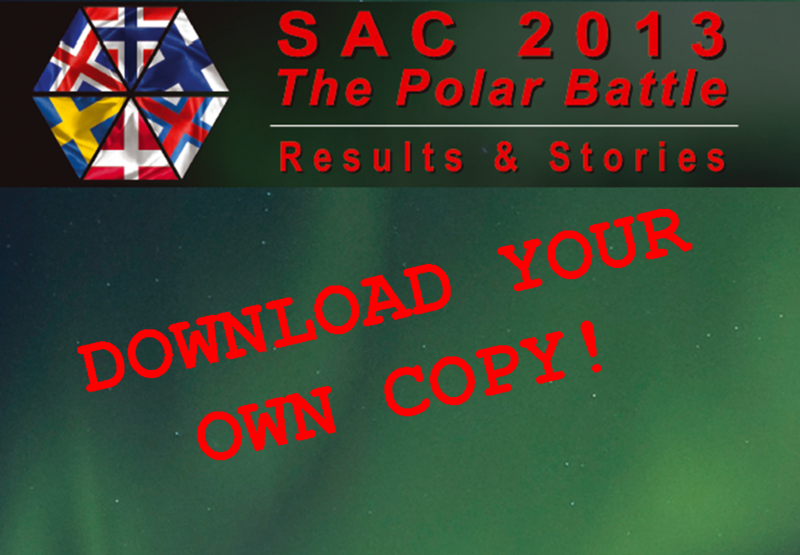 We are proud to present the SAC 2013 Result Booklet, stuffed with all results and interesting stories about SAC 2013. Download your own PDF-copy (PDF 11MB) to your PC, tablet or even your smartphone! We would like to say THANK YOU! to all contributors and especially to our voluntary editor Flemming OZ8XW!